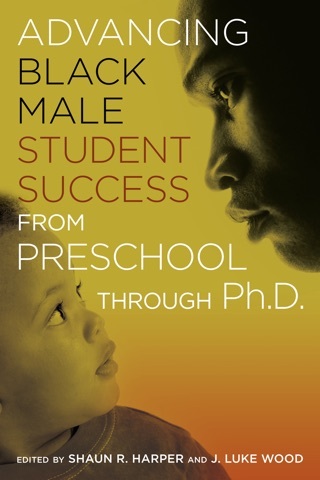 Black Men in Higher Education bridges theory to practice in order to better prepare practitioners in their efforts to increase the success of Black male students in colleges and universities. 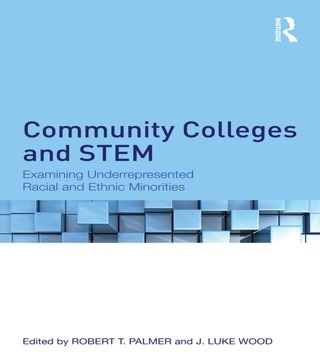 In this comprehensive but manageable text, leading researchers J. Luke Wood and Robert T. Palmer highlight the current status of Black men in higher education and review relevant research literature and theory on their experiences in various postsecondary education contexts. 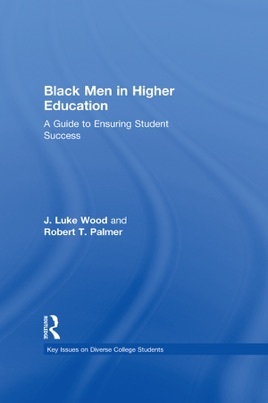 The authors also provide and contextualize innovative, actionable strategies and solutions to help institutions increase the participation and success of Black male college students. 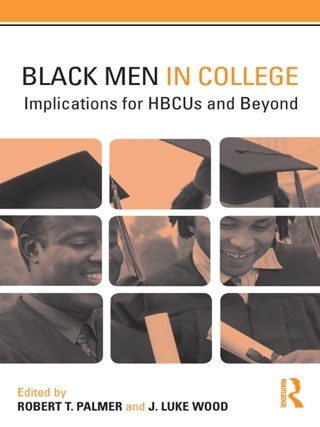 The most recent addition to the Key Issues on Diverse College Students series, this volume is a valuable resource for student affairs and higher education professionals to better serve Black men in higher education.